Using state and federal historic rehabilitation credits and New Markets Tax Credits (NMTC) to drive transactions to conclusion, Joe has developed a nationwide practice in real estate. Managing complex transactions from Hawaii to Connecticut, Joe works with developers, lenders, bridge lenders, syndicators, community development entities and investors to develop and redevelop office and retail properties, community facilities, hotels and factories. Joe values knowing that he can make a difference for clients and communities in need by using tax credits to foster development in low-income areas. From the initial structuring to the negotiation of business and legal issues, Joe handles all facets of transactions. He also manages post-closing issues and ongoing tax credit compliance requirements. Joe’s work imparts him with a thorough understanding of the National Park Service’s regulations and approvals process and of the Treasury Department’s Community Development Financial Institutions Fund. His wide-ranging experience throughout the United States provides invaluable insight and perspective to all his clients. In addition, Joe is on the forefront of evaluating the recently established federal opportunity zone program and its utility to clients. To this end, Joe has spoken on opportunity zones in San Diego, Washington D.C., New Orleans, and Austin. Joe’s thoughtful leadership helps clients achieve their goals of maximizing both tax benefits and investment returns. Advised investor on multiple state and federal New Markets Tax Credits transactions to finance store developments nationwide by a major grocery chain. Represented a community development entity in a $20 million development for a federally qualified health center in Hawaii. Counseled investor on a federal historic tax credit transaction rehabilitating a historic building in downtown Minneapolis into a hotel. Advised lender on providing bridge loans in transactions involving historic tax credit and low-income housing tax credits. 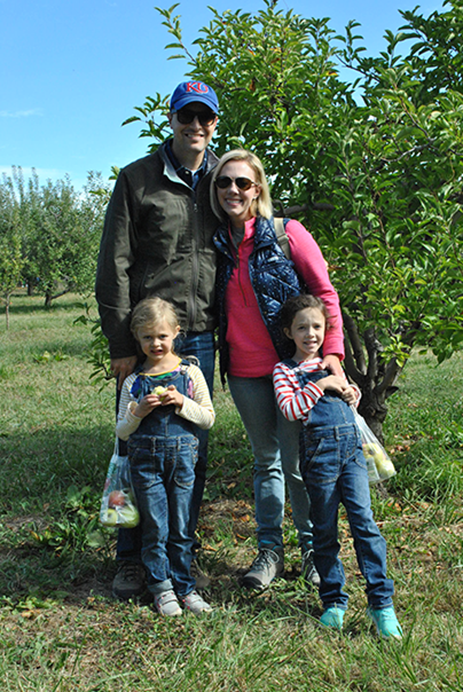 Joe enjoys spending his free time with both his wife and two daughters. Together they love to hike, play card games, watch KU basketball, and vacation at Disney World and in Colorado. As an expert in the field of tax credits, Joe regularly speaks at conferences on opportunity zones, historic tax credits, and NMTC. 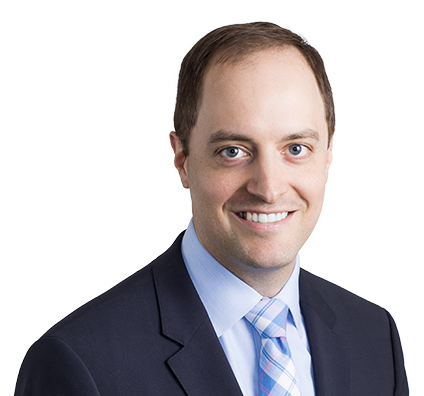 He specializes in managing complex litigation, specifically in overseeing deals that involve a variety of layered tax credits such as the utilization of both federal historic tax credits and federal new market tax credits. As an individual on the forefront of evaluating the recently established federal opportunity zone program and its utility to clients. To this end, Joe has spoken on opportunity zones in San Diego, Washington D.C., New Orleans, and Austin. In addition to the acuity with which he manages all facets of complex deals, Joe successfully works with multiple parties, each with its own competing interests, to further his own client’s interests and priorities while insuring the deal is brought to completion. As part of a practice group with a national presence that has experience in forty-seven states, as well as his own personal experience working on projects from coast to coast, Joe’s expertise provides clients with the security of knowing their deals have expert oversight and management.